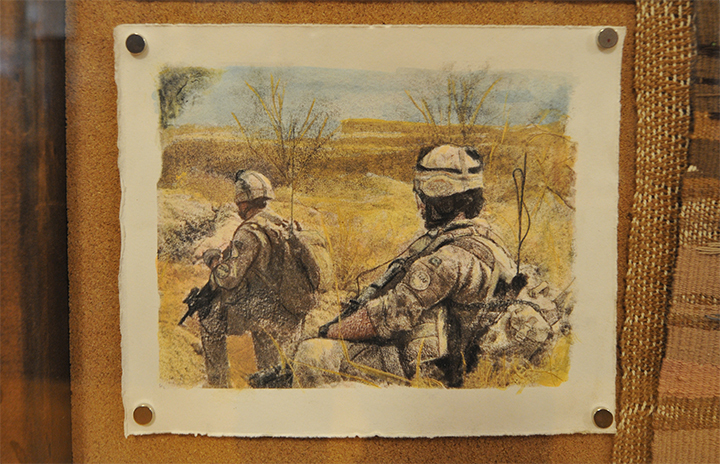 The Army Museum is pleased to present a unique collection of war art by Jessica Wiebe. 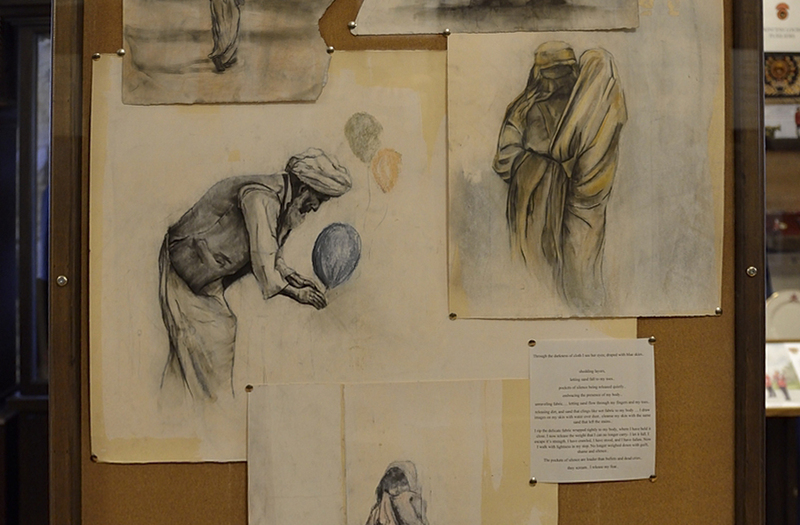 Jessica travelled to Afghanistan as an Army Reservist in 2008, and it took her more than four years after leaving the war zone before she would look at her experience with an artist’s eye. The results are astonishing. You may never visit Afghanistan. But Jessica Wiebe’s highly evocative art will transport you there, providing a strong sense of what our soldiers experienced in the field of battle.